Rarely available executive corner unit townhouse in Coventry Gardens. Beautifully renovated & new appliances. 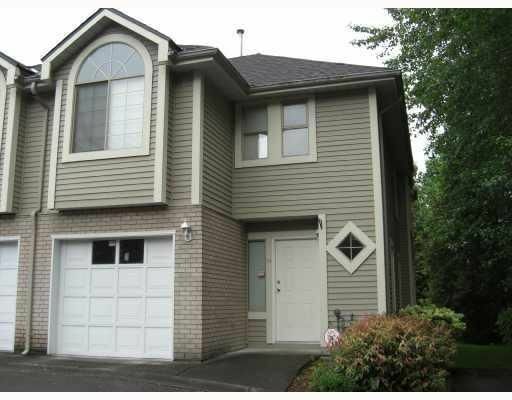 Has attached garage, lots of bay windows. Large master bdrm & large W/I closet. Alarm system, rough-in central vacuum. French doors off to rear patio. Must see! New roof & new gutter. Shows excellent. All information & measurements approximate. Buyer to verify.